We are in engaged in a national conversation about consent, privilege and the patriarchy. It is bitter and contentious, and we find ourselves with even fewer role models than we might have previously believed. 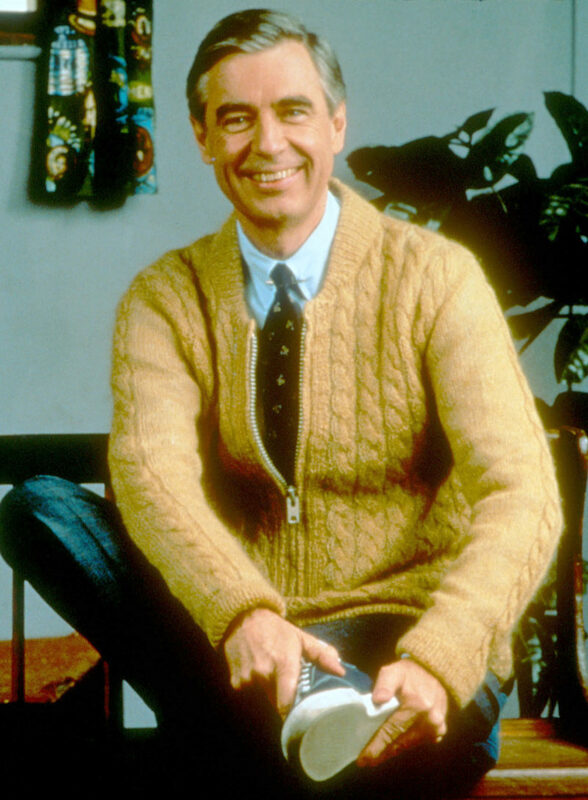 As a reminder that there once were role models, helpers and forces of good in the world, I suggest the recent documentary Won’t You Be My Neighbor?, about the life and legacy of Fred Rogers, creator of the educational series “Mister Rogers’ Neighborhood,” which ran from 1968 to 2001. Won’t You Be My Neighbor? is equal parts breath of fresh air and punch to the gut. Fred Rogers believed that television was a powerful tool, and in fact it is. We are living in an era where its power is not being used for the greater good; it is almost impossible now to watch the national news without hearing words best defined by Urban Dictionary. Rogers was an ordained Protestant minister who spoke of tikkun olam (the Jewish value of repairing the world) after Sept. 11, 2001. He showed his viewers what integration looked like when he washed his feet next to the feet of an African-American friend during the most heated moments of the late 1960s. He explained “assassination” after Robert F. Kennedy was shot dead on June 6, 1968. Rogers explained death and divorce to a generation of young people. He taught millions what it meant to be a neighbor and a friend. He valued love above all else. What we lack today goes beyond “bad television.” We are missing a voice of compassion. I don’t mean religious voices, as there is no shortage of those. Sadly, religion is more often a way to divide than to unite. I also don’t mean political leaders, as our political leaders have turned out not to be “leaders” at all. Won’t You Be My Neighbor? reminded me that we have come through seemingly impossible times as a country before — that our collective soul has been challenged. I wonder if what’s different this time is not only the never-ending news stream, and, of course, the particulars of the situation, but the ways in which we communicate with our children. Won’t You Be My Neighbor? was a reminder — not of simpler times, because Rogers was certainly not on the air during “simple times.” It was a reminder that listening goes a long way. It was a reminder of the void that we are experiencing, the void of morality, civility and moral, civil leadership. It was, in fact, a broad and open call for someone who not only can bring us together, but who can speak to our better instincts and remind us that they’re still within us. 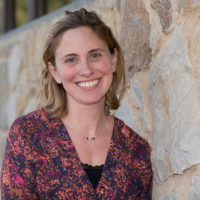 This story on early childhood development and social-emotional learning was produced by The Hechinger Report, a nonprofit, independent news organization focused on inequality and innovation in education. Sign up for our newsletter.